Weddings are a big event in everyone’s lives. From the happy couple to the distant relative, a wedding will create a unique feeling for each individual attending. It’s a special occasion and one to be celebrated in the best possible way. When you choose to have a Destination wedding, you can be sure that your guests are the nearest and dearest of all of your friends and family. They wouldn’t miss it for the world. At Discovery wedding guest, we understand that your guests are not only part of a wedding group, but each and every one of them is a free independent traveler and should be cared for as such. 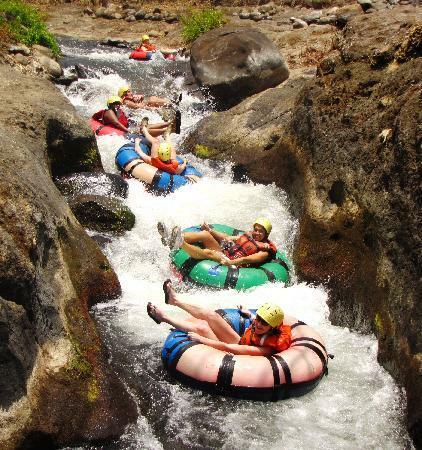 We take the time to communicate with each individual to find out what we can do to help their trip to Costa Rica be one of the most memorable occasions of their lives. For most people, the “Destination” part of a Destination wedding means vacation, a break, a getaway. Its unplanned, exciting and sometimes means traveling to places they would have never dreamt about. Its normal to consider the possibility to take advantage of this situation as many would like to see some of the country they are visiting, try the local cuisine and take part in some local activities. Others will prefer to go the whole hog and extend their vacations before or after the wedding. An average destination wedding “vacation” usually lasts around about a week and if planned properly becomes a magnificent complement to the main event. Many of the Wedding goers will not be familiar with the Country they are being invited to and they have no clue what to expect. A stream of questions and internet research usually follows after the RSVP is sent. With fragments of Information in hand, more detailed information and planning becomes necessary and the new source of Q&A usually starts with the Bride and Groom. It helps to consider what type of group the wedding guests are made up of. At one extreme, you have the secluded, private Hotel/location. This works very well for close knit groups who have similar likes/dislikes. They tend to feel more comfortable doing activities, dining and shopping together and the whole experience becomes more of a collective vibe from start to finish. On the other hand, If you have a more split group as in ages, budgets, interests etc., a more populated area where there are more hotels to choose from and guests can go out on their own to shops, bars, discos, different beaches etc. may be more beneficial. This usually enhances more the overall experience for the individual in the mixed groups as it is sometimes difficult for all of them to have things in common. Note: If the guests become too dispersed, transports for the wedding day and other group activities during the trip can become an issue for some. Advise them not to stray too far. In theory, the traditional “wedding day” at a destination wedding becomes a “wedding week”! Its all part and parcel for the wedding guest and unless they are on a tight schedule, they are fine with whichever day the wedding is on. However, the following information may be more interesting for the bride and groom. So when is the best day to have the wedding day? Early in the week: In some cases beneficial for the Bride and Groom as the build-up to the wedding can be unnerving for the happy couple. In this case there’s more time for them to relax and enjoy the festivities afterwards. End of the week: Planned well, with a calculated line-up of activities and events during the week, an end of the week wedding is the Grand Finale and marks the climax of the whole experience. The best is always last! We coordinate through the Wedding Planner to provide general information about the wedding to your guests. 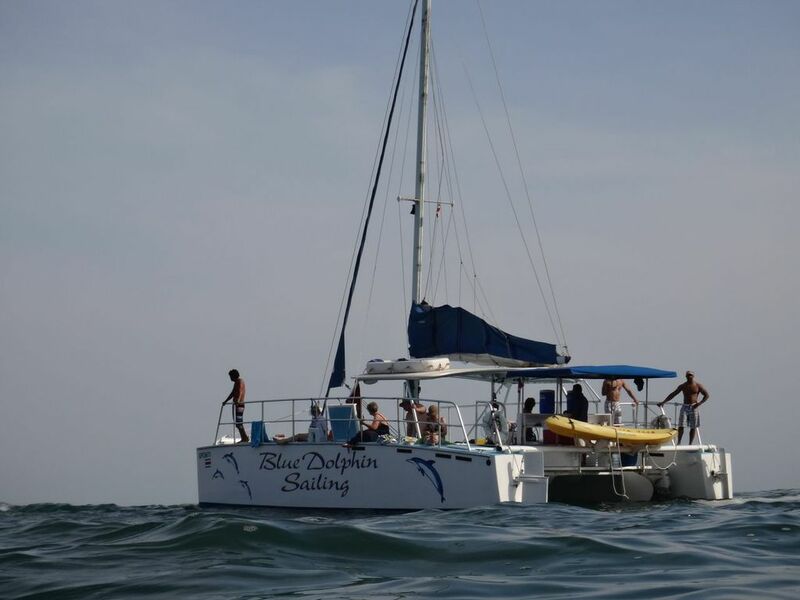 Additionally we give EXPERT advice about COSTA RICA and the WEDDING DESTINATION including things to do in the area, the climate, what to bring, distances between locations, how to get there, dining, shopping and local facts, etc. Note: the information we give is not the same for everybody. Each Guest is an Individual and each email we write is catered for the experience that that person is looking for. Its as personal for us as it is for them. We offer a wide selection of options from hotels and hostels to condos and villas depending on Wedding location and the guests interests and budgets. We negotiate better prices for all. Confirm and manage Reservations for groups and individuals alike. Information about driving in Costa Rica, routes, security tips, special discounted rates, description of vehicles, insurance details. With flight information on hand, we manage the transport logistics for your guests. Negotiate special rates for wedding guests to provide from private transport to exclusive shared transfers for activities and events. A carefully planned wedding week makes a big difference. Some of your guests may like to extend their stay in Costa Rica either before or after the wedding. 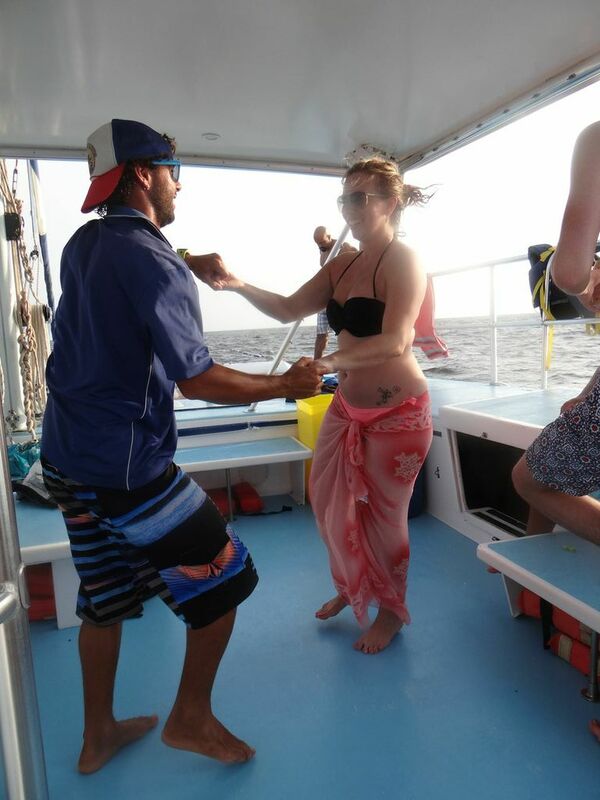 Discovery Tour and Travel are LOCAL experts on tailor made vacations and can guide your guests to make the most out of their ‘fused’ vacation by coordinating with the Wedding Guest Specialist to create the perfect Itinerary. Day 3: All day adventure tour. 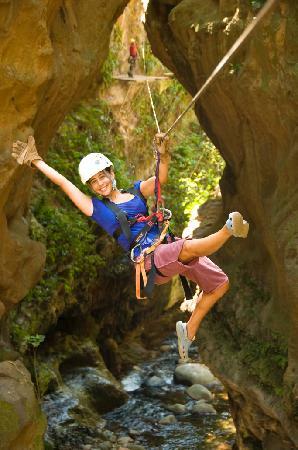 Zip lining, Rafting or Rappelling. Evening meal at Costa Rican typical food Restaurant. Day 4: Morning, free time. Afternoon, Sunset Sailing tour. Day 5: The Wedding Dayceremony! On this day, we can arrange morning activities like spa treatment for ladies and a short tour for the guys. It helps to keep the guests occupied. Day 6: After a long day of festivities yesterday, your guest would probably like to relax so the morning is for free time and in the afternoon we can coordinate a Beach Party with activities and a BBQ. This entry was posted in Wedding Guest Services on 12 January, 2015 by jprojas. Whilst every effort will be made to ensure that all contracted services are provided as agreed, The Company cannot be held responsible for failure on the part of vendor’s services or weather conditions (rain, fog, cloud covered sunset, etc.) However, the company will provide an alternative option to complete the service or will refund the percentage that corresponds to it. If The Client chooses to cancel the wedding, due to date booking, The Company shall not be required to refund any payment that has been completed. Vendors (registered as Mariposa Paradise Costa Rica SA in Costa Rica). We look forward to plan and coordinate the wedding of your dreams. Thank you!